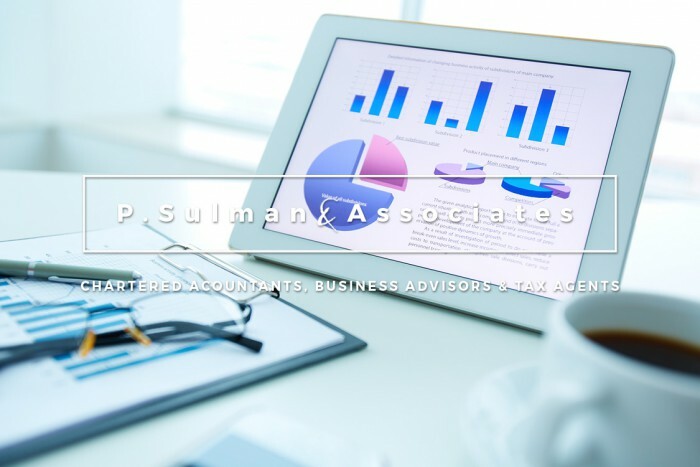 Leading business owners turn to P. Sulman & Associates for a range of easy to understand services including accounting, tax and business advice. We’re the business experts that business owners turn to. Our ongoing growth means we’re successful too! We’re structured to help you achieve your business goals. Clients tell us they do business with the people that they trust. Being a trusted advisor to businesses takes more than an accounting degree. Your goals should be realistic, measurable, yet challenging. Together, we identify your Key Performance Indicators (KPIs) that are critical to your success. This is often an eye-opener. Sometimes, a change to a few aspects of your business makes a massive difference to your bottom line, net profit and your bank balance. 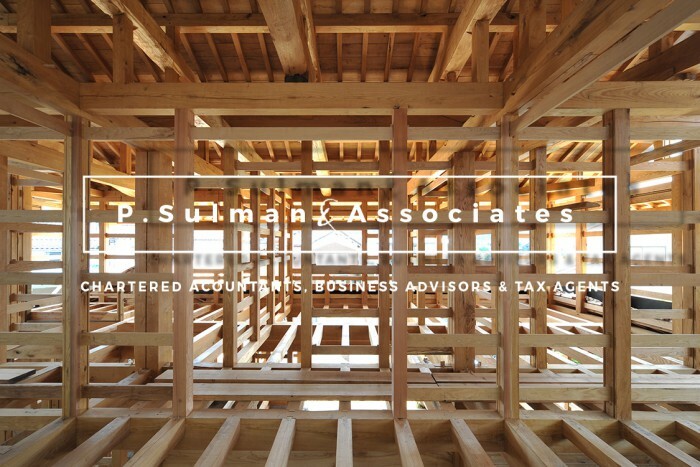 Together, we lay the foundations for your future plans and put them into action. Our expertise in business coaching helps ensure your systems are up to speed and your marketing generates the required return. Like a business coach, we review your progress and, yes, you are held accountable for your actions (in relation to our plans). You’re not left on your own. 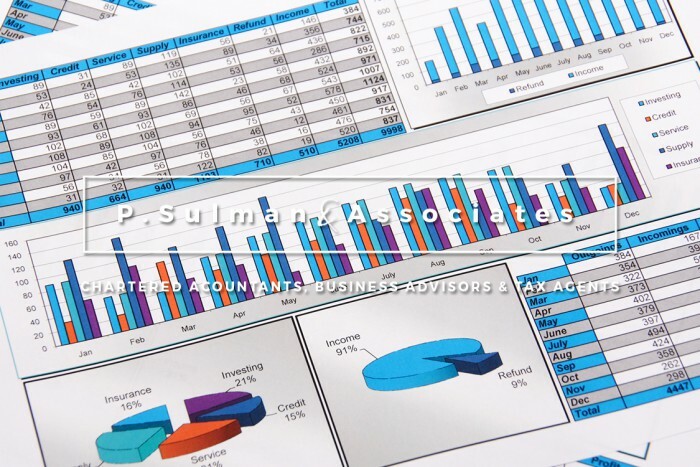 We regularly meet to discuss your financial performance. If any part of your business isn’t achieving what it should, you’ll be provided with structured, constructive advice. 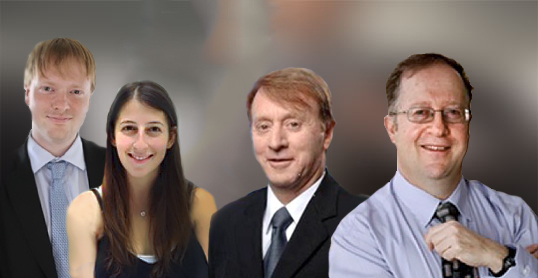 Managing your personal financial affairs in today’s complex environment is a daunting task. How will you keep up with these changes to ensure you’re receiving the maximised benefits/returns? Don’t leave anything to chance – speak to an expert today! 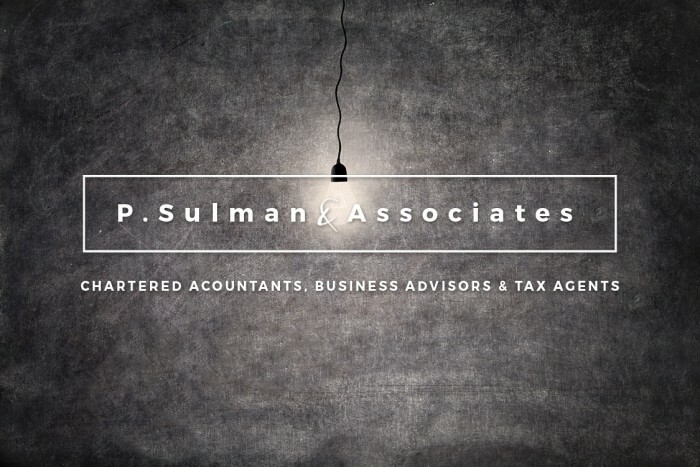 Tax payers turn to P. Sulman & Associates every day, for tax minimisation strategies. We take the stress out of the accounting side of running your business, so you can focus on growing it and achieve your financial goals. Australians are changing to Self Managed Super Funds (SMSFs) for the increased investment flexibility and enhanced tax-planning strategies. The costs of running an SMSF are often lower than those of other superannuation solutions. SMSF’s enable you take advantage of various tax concessions available to you. When starting a business, how do you know you are making the right choices to protect yourself, your family and your assets? Sadly, to save money, many start-ups, with limited experience, attempt to make these choices on their own. Making these important decisions, with limited experience, can end up costing you dearly down the track. The saying “People don’t plan to fail, they fail to plan” still applies. The Australian Bureau of Statistics says that 42% of new businesses fail within the first three years. The right financial or legal advice can set you apart from the start-up pack. 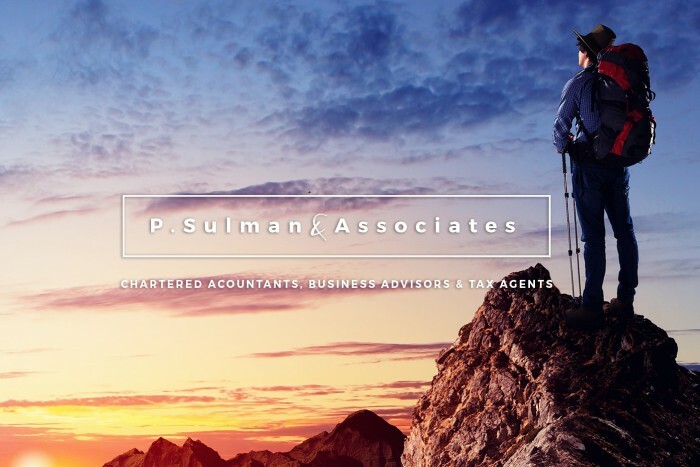 P Sulman & Associates are passionate about helping your business succeed. We have years of experience helping people just like you get a foothold in the business world. Choosing the right business structure. This means you’re prepared for the first phase of business growth and can easily adapt when you’re ready to go to the next level (and the next and the next). 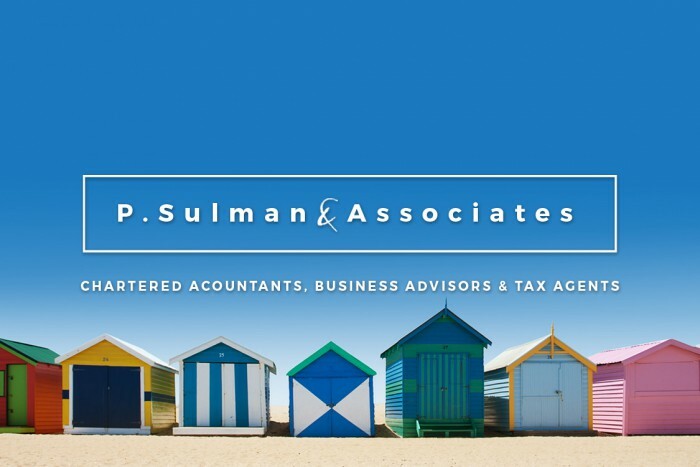 Essential Tax and Business Registrations. Ensure you are fully compliant and are registered with all the appropriate bodies to help protect you against unnecessary risk or tax shocks. Prepare a business plan. How will you get to your future success? What steps need to be taken? A professional, easy to understand business plan will help keep you focused and obtain your goals. Budgets and cash flows. Imperative information that you’ll need to reduce the chances of becoming one of those 42% failed businesses. Business Insurances, Vehicle & Equipment Finance. We help you find the right solution from our trusted network of partners. Together, we understand your values and financial situations, identify your financial goals and develop strategies to optimise your financial outcomes. The world of money management can seem complex, however, we speak your language. As your trusted adviser, we’ll present your financial affairs as transparent, so you can take control of your financial decisions. When it comes to your family’s wealth, we work together to map out your family’s group of assets and plan for your future. You benefit from our knowledge of your accounting and tax position plus the future objectives established for your family wealth plan. Our professional alliance with finance brokers, mortgage brokers, insurance specialists, solicitors and other professionals ensure that you receive the most appropriate advice for your circumstances. Many of our clients are asking about property investments, negative gearing and the best way to restructure their property portfolio in order to reduce tax. We’re often asked about negative gearing. However, negative gearing isn’t suitable for all investors. Tax benefits shouldn’t be the only reason for the purchase of your property. Negative Gearing suggests a negative cash flow, so you need to be able to fund this from other sources. For more information on negative gearing or any property investment, please contact us today. We help you obtain the numerous tax deductions available, including depreciation. Speak to us about what to look for in an investment property that can increase your returns. We continue to mentor a large number of builders, electricians, plumbers, carpenters, and other trades. 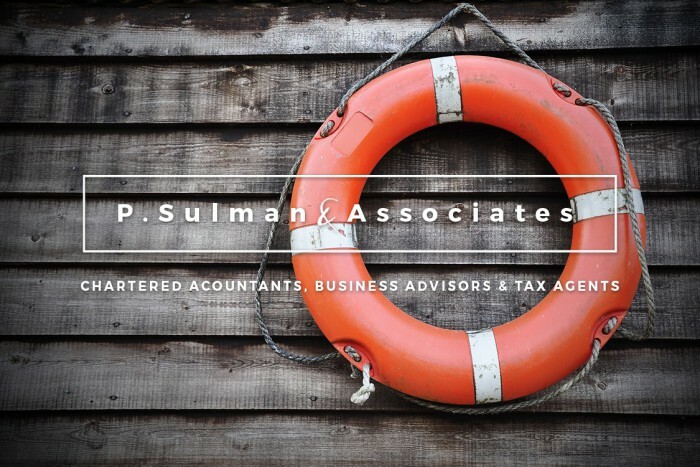 Our advice encompasses a range of issues including asset protection, business structures, websites, invoicing and branding. As a tradesperson, you receive advice on the most suitable bookkeeping programs including Xero, MYOB, Cash flow Manager, Excel or Reckon. GST, PAYG. We prepare and lodge your BAS statements for you. Employee obligations. Help identify what you must legally provide your employees in a range of areas including WorkCover. Asset Purchase. We help you obtain the best tax deductions and claims for your purchases, including motor vehicles. We know how to position these purchases within your business. Protecting your family. Which insurances do you need to adequately protect yourself, your assets and your family’s lifestyle? How can you have the lifestyle your trade presents and build on your finances? Speak to us today.